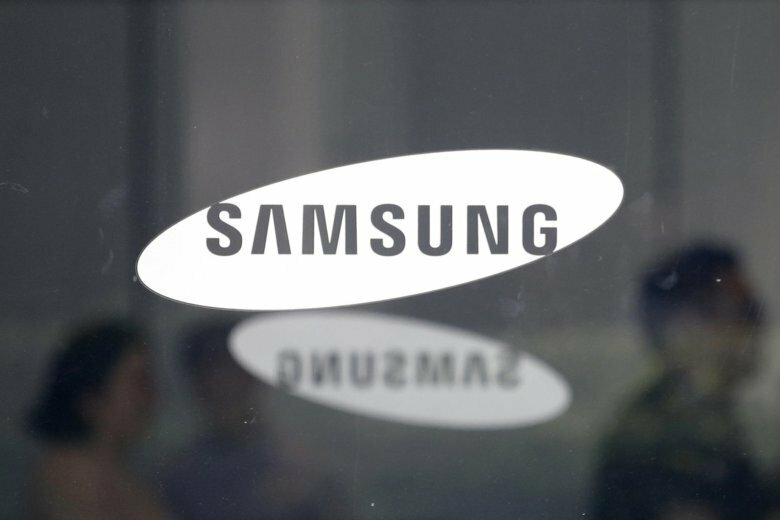 NEW YORK (AP) — Samsung’s new smartphone illustrates the limits of innovation at a time when hardware advances have slowed. Thursday’s announcement in New York comes about a month before Apple is expected to unveil new iPhones. There’s been speculation — unconfirmed by Apple — that all new iPhones will ditch the home button and fingerprint sensor and rely entirely on facial-recognition technology found in the iPhone X. The Note 9 will still have a fingerprint sensor on the back of the phone. In a jab at Apple, Samsung executives also frequently emphasize that their phones have standard headphone jacks, which newer iPhones no longer do.